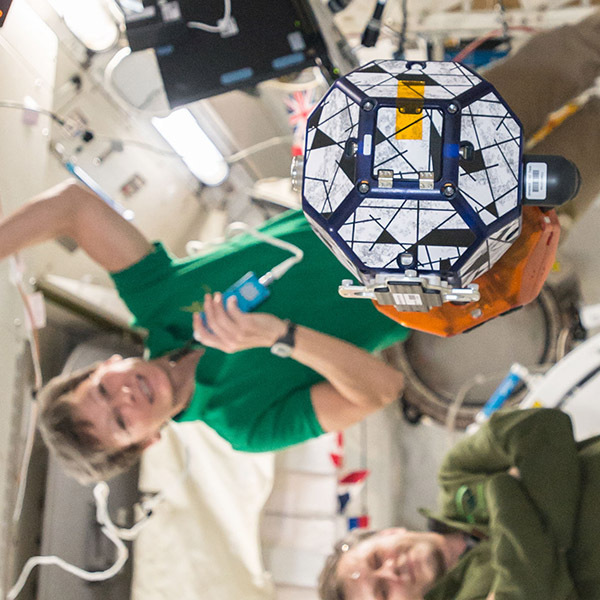 On January 11, Zero Robotics held its Finals for the 2017 High School competition onboard the International Space Station, sharing the tournament through a live webcast. 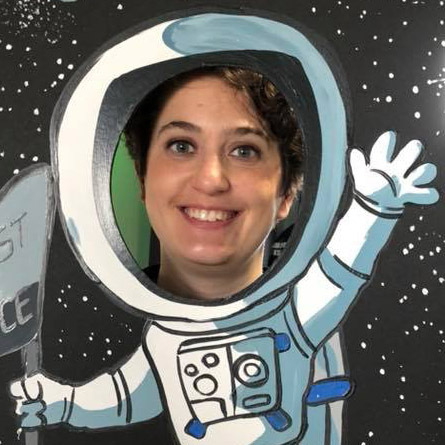 While MIT students hosted a live audience on the ground, NASA astronaut Joe Acaba and cosmonaut Sasha Misurkin acted as referees on the ISS. The webcast is archived and still available to view. Student teams learned programming and worked their way through tiers of competition throughout the fall of 2017. 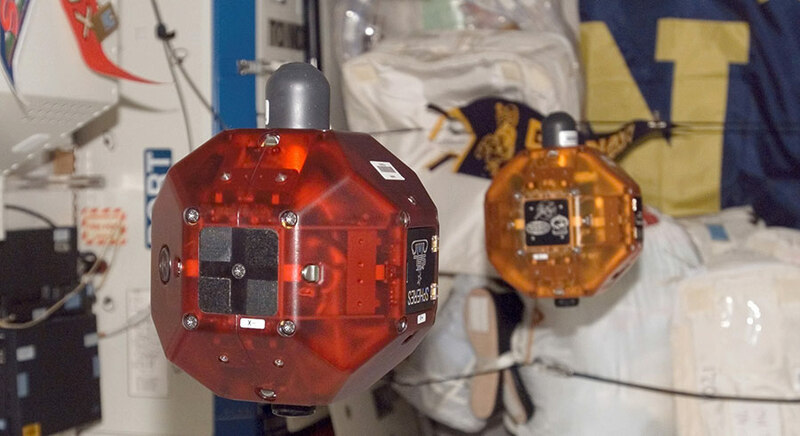 Then in January, astronauts uploaded the finalist teams’ code to hovering robots called SPHERES (Synchronized Position Engage Reorient Experimental Satellite). Two teams competed at a time, each controlling one robot. In this year’s challenge called “Life-Spheres,” the SPHERES acted out a mission that might be carried out by a spacecraft at Saturn’s icy moon Enceladus. The spacecraft’s mission was to approach the moon’s southern pole, drill a selected site to extract fuel, and transport the fuel to the base station. To act out this scenario, the SPHERES follow choreography programmed by the high school finalist teams. The robots don’t actually drill or touch any surface. To represent drilling the surface of Enceladus, a robots was supposed to spin while maintaining a constant position in the air. Many teams found that their robots had great difficulty spinning in place. The students’ code had worked well in computer simulations, but those simulations may not have replicated all the details of the real-life conditions in the Japanese Experiment Module where the tournament took place. 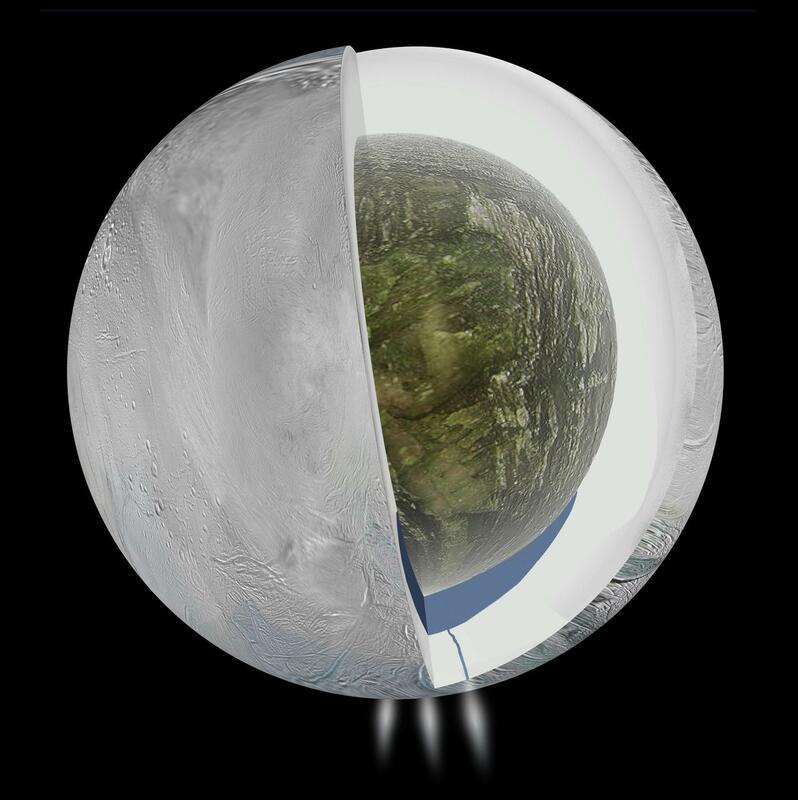 Building the mission around Enceladus had thematic and technical reasons. The theme was a good fit for the year when Cassini, NASA’s epic mission exploring the Saturn system, finally concluded. The technical reason was to add a layer of difficulty because Enceladus’s south pole is known to have rough terrain with icy geysers erupting from huge fissures. The student competitors had to prepare their SPHERES to maneuver in challenging conditions. 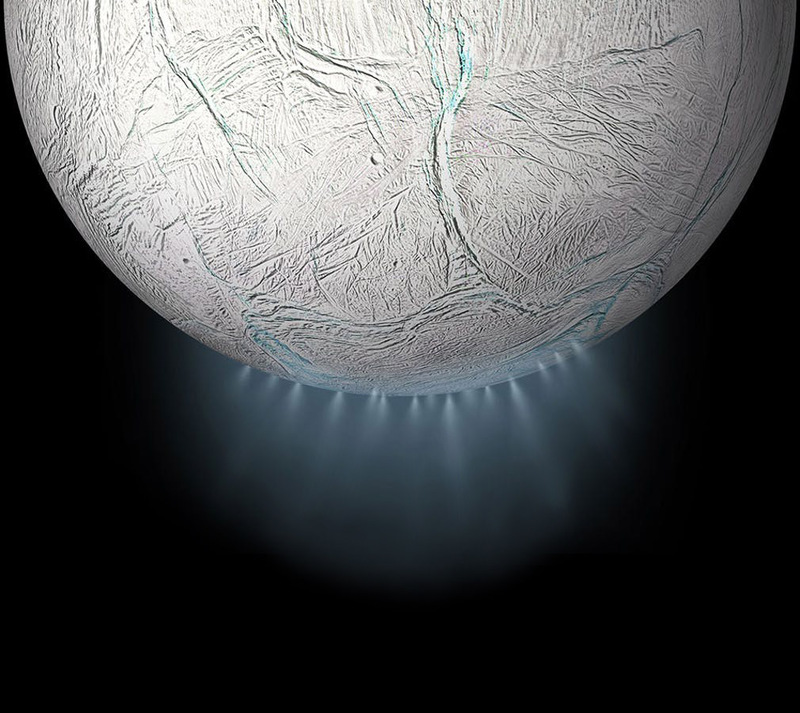 The icy geysers that spray from Enceladus may originate in a hidden underground ocean, based on gravity measurements from Cassini. Control a robot on the International Space Station in this free program for middle and high school students! Now that you know the details of the 2017 challenge, find out who won! “Space Linguine” Takes Home the Title of Zero Robotics Champion! The story of the team that won the Zero Robotics competition in 2016. NOVA Next summarizes the latest research on Saturn’s moon Enceladus in an exciting, understandable way.